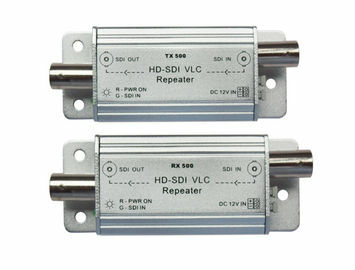 This SDI extender over coax includes transmitter and receiver. 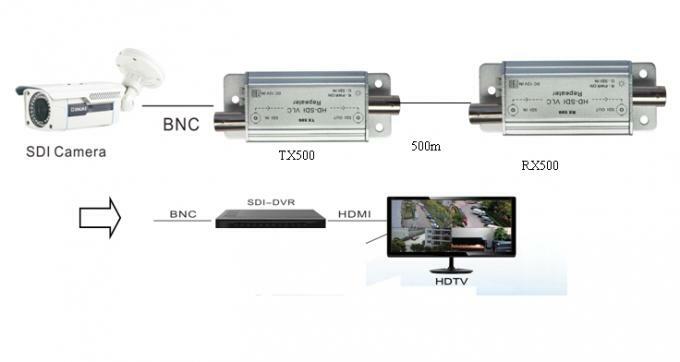 TX500 is to apply for signal transmitting terminal. Rx500 is to apply for receiving terminal. 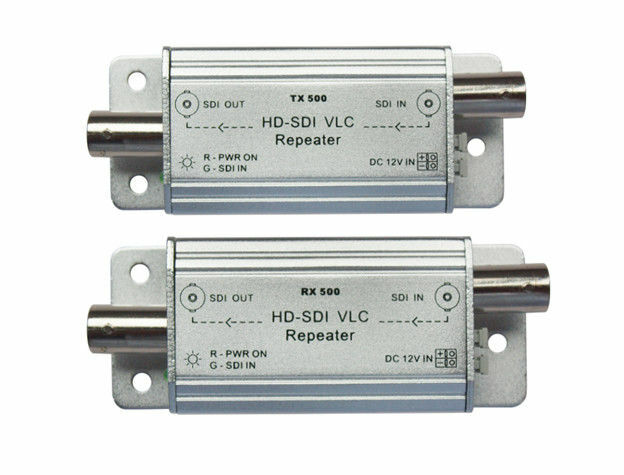 TX500+RX500 repeaters is a equipment of HD-SDI signal data transmission, which can support transmitting HD-SDI signal data for 500 meters.